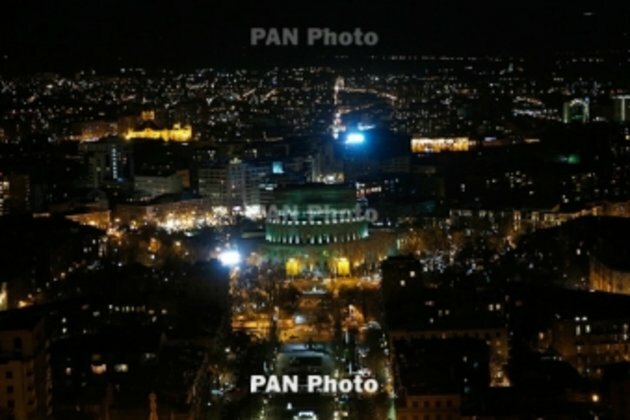 PanARMENIAN.Net - The World Bank has released its Country Economic Update Winter 2019 report on Armenia, titled 'A strong mandate for change amid a global slowdown'. 'Under the baseline scenario, real GDP growth will slow further in 2019, to 4.3 percent,' the bank said in the report. 'Growth will be supported domestically by a slightly higher fiscal deficit, strong credit growth from a healthy financial sector, more open markets, and improved business and consumer confidence. Externally, the report says, lower but still positive growth in Russia will support remittance inflows, tourism earnings, and goods exports. As the impact of expected reforms takes hold, GDP growth will gradually accelerate over the medium term (Table 1). With growth moderating in 2019, and with envisioned macroeconomic policies, the inflation rate is expected to remain within the CBA target range (4 percent +/- 1.5 percent),' the WB said. The International Monetary Fund, meanwhile, expects Armenia's economic growth to slow to 4.5 percent this year from 5.2 percent in 2018, reflecting the weaker global environment and copper prices, the fund's representative said recently.